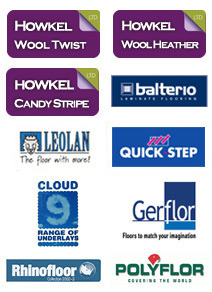 Huddersfield based Howkel Carpets, are a leading manufacturer and supplier of carpets to customers all over Yorkshire. Howkel carpets are pleased to have been supplying locally manufactured carpets to Kirklees Council for the last 10 years- keeping it local!! !